Resource Exploration is a Junior Canadian Exploration Company in search of brine based lithium targets in Argentina, Chile and Boliva. Over half of the earth's identified resources of the mineral are found in this South American "lithium triangle." For 10 or 12 years, Argentina was a do-not-invest zone. The tone of doing business has just swung 180 degrees with the new Mauricio Macri government that took over in December 2015. We have decades of management expertise in raising capital and forming strategic partnerships. 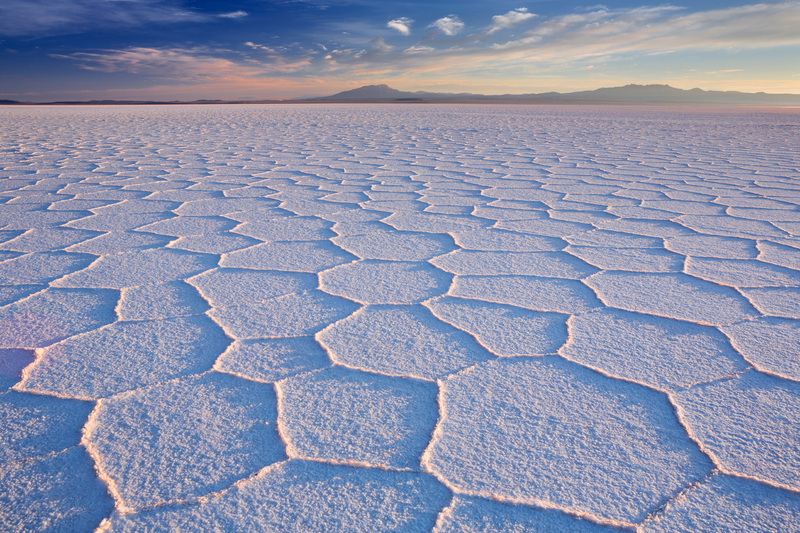 We are positioned for rapid growth in the brines of South America and are operating in miner-friendly jurisdictions with excellent infrastructure, targeting battery-grade lithium as well as other forms of metal.